You are here: Home / Getting A Record Deal / Do I Need A Record Label? Question: Do I need a record label? 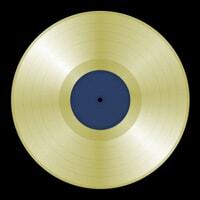 No, you do not need a record label to be successful as a musician. Many people are now opting to take their music careers into their own hands, becoming independent musicians free to run their music careers however they want. While previously it was largely essential to have a record label help push your music out there, with tools such as the internet becoming widely available in a lot of countries, you can now literally do it by yourself. 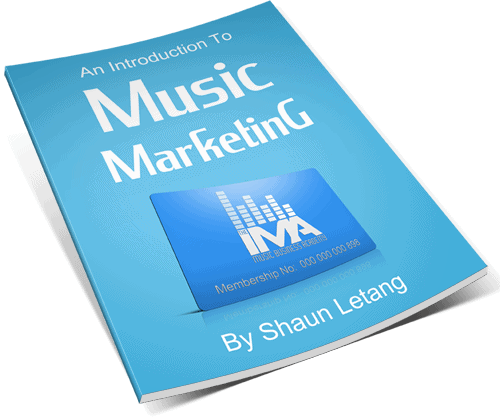 Books such as the Independent Musician’s Survival Guide can help guide independent musicians in the right direction, so if you’re not 100% sure how to start out, I suggest you give that a read. There are a number of musicians making money from music without a record deal. You can reach your audience on so many different levels, that if you have the desire and talent, you can do well. If you really do want to sign a record deal, you will still have to be an independent musicians first. Record labels won’t sign you unless you’ve proven yourself to make money and be popular. Because of this you should focus on being independent at first, and labels will naturally start coming to you. So do you need a record label to be a successful artist? No, you definitely do not. As long as you have the motivation and are willing to learn how to do things yourself, it’s possible to create a flourishing music career all by yourself. Do You Need A Record Deal To Do Well In Music? Discussion: Can You See Success As A Independent Musician? Do You Need A Record Label Anymore? I need a record deal.